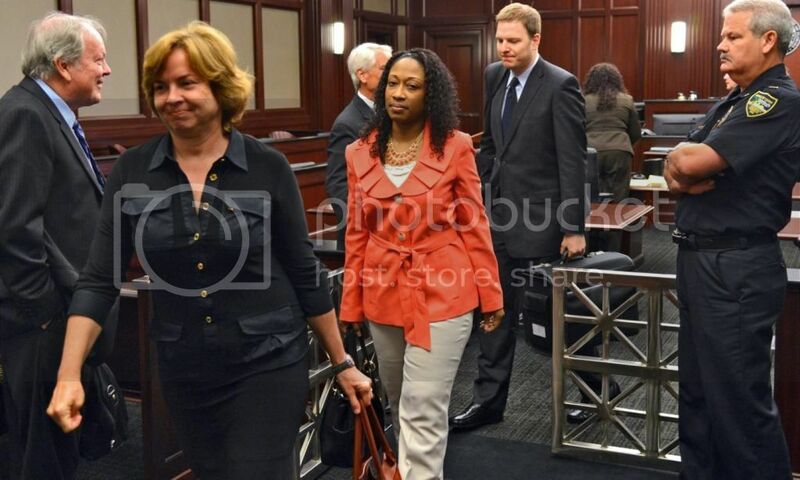 Marissa Alexander, a woman whose case helped bring national attention to Florida's stand your ground and minimum sentencing laws, was allowed to leave jail late Tuesday afternoon to spend the rest of her sentence on house arrest. Applause broke out in the courtroom when Judge James Daniel announced he would reject the prosecutors' request for an additional two-year sentence and was releasing Alexander to community control. "Today, after the sentence given by Judge Daniel, my family and I will be able to move on with our lives. Although the journey has been long and there's been many difficult moments, I could not have arrived here, where I am today, without the thoughts, many thoughts and many prayers of so many people who voiced their support and encouragement. Words can never express my gratitude for those who stood beside me, including my children and family. I am also grateful that Judge Daniel approached this case with such care and diligence." In November, Alexander was sentenced to three years in jail after pleading guilty to three felony charges for firing a shot in the direction of her husband a two step-children. She got credit for all the time she was held after her initial arrest and first conviction, which was overturned on appeal. She was ordered to serve 65 days in jail, then two additional years under community control. For the next two years Alexander must wear a GPS ankle monitor and will only be allowed to leave her home to go to work, job interviews, church, family medical and dental appointments, and to visit her children's schools. She'll have to get a judge's permission to do anything else. That monitoring doesn't come cheap. It costs $105 a week, which that adds up to nearly $5,500. That's nearly $11,000 for Alexander's two years of community control. Supporters have raised money to pay for those fees, and a group of pastors has offered Alexander a job at one of their ministries if she wants it. The case began in August 2010. Nine days after giving birth to her daughter, Alexander was assaulted and threatened by her estranged husband, Rico Gray. Alexander then left the house to get a gun from the garage, returned and fired a shot in the direction of Gray and his two young sons. Alexander claimed it was a warning shot but a jury disagreed, convicting her on three counts of aggravated armed assault. She was sentenced to 20 years in prison under Florida's minimum sentencing guidelines for using a firearm. But her conviction was overturned on appeal and as she was facing a retrial, she accepted a plea deal that will put her on house arrest after her release from jail.